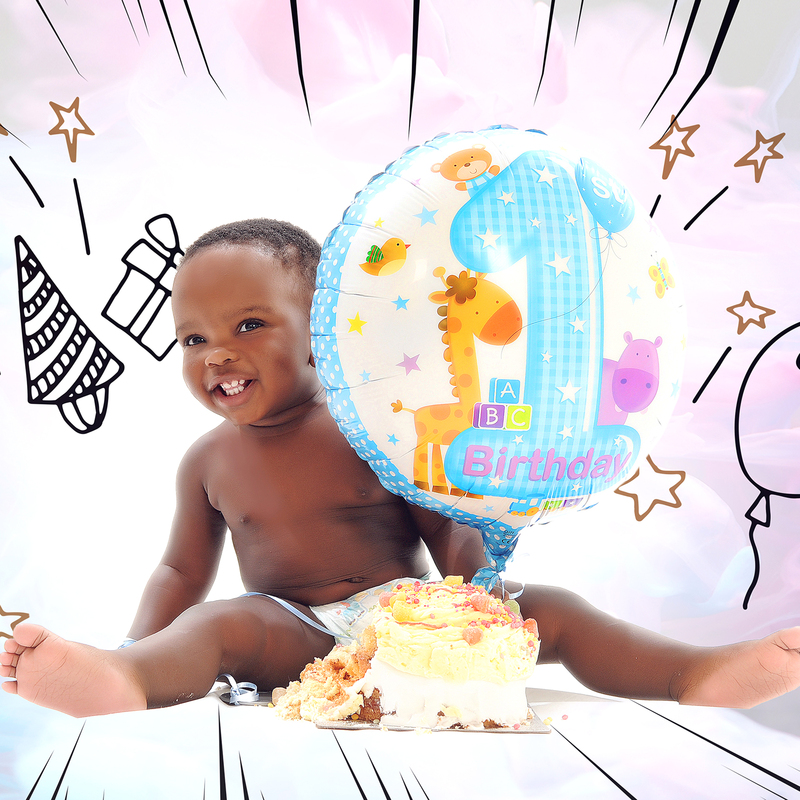 Celebrate your little one’s birthday in style with the amazing Kline Studios cake smash photoshoot! 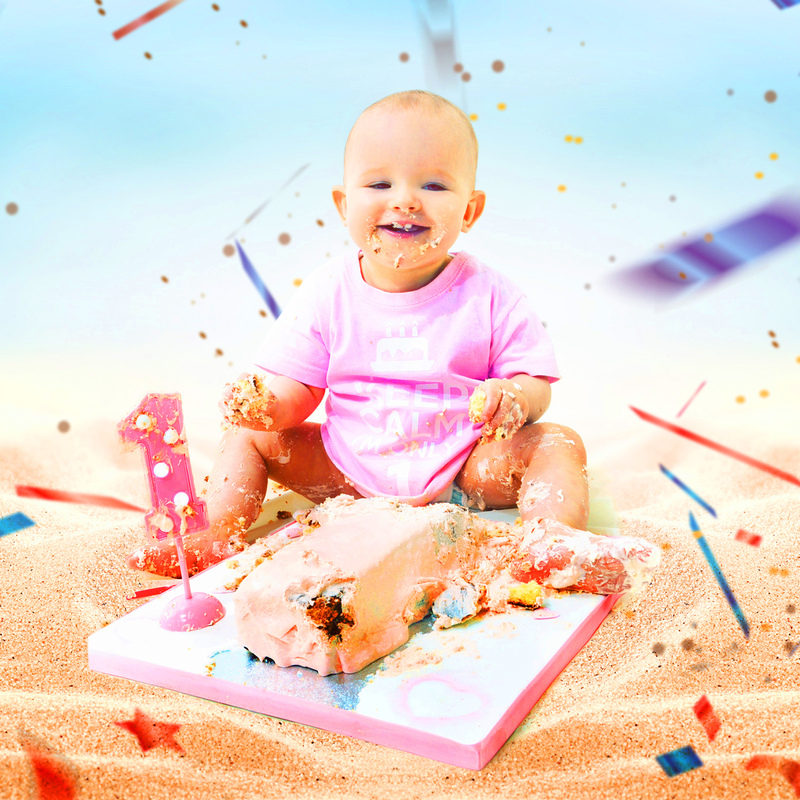 It’s sticky, it’s messy and it’s smashing good fun!! We welcome mum’s, dad’s, brothers, sisters, nan’s and granddads to join in the fun too! This amazing life moment can be enjoyed and celebrated together! 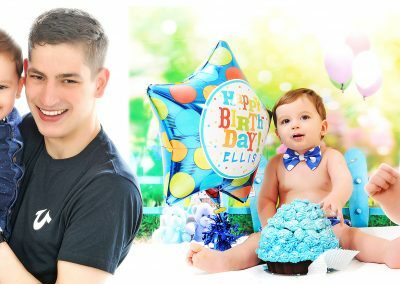 Session take around about one-hour starting with family shots and then concentrating on the birthday star! Please bring along at least two changes of clothes starting with smart casual. Then changing into birthday party clothes as we release the cake. 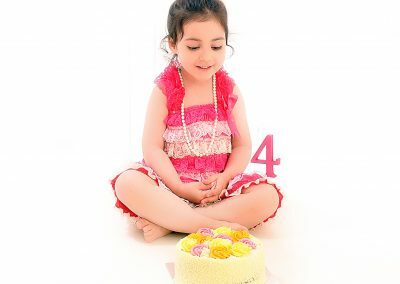 This really is a magic moment as your child’s eyes meet a beautiful cake and they realise it is all for them! 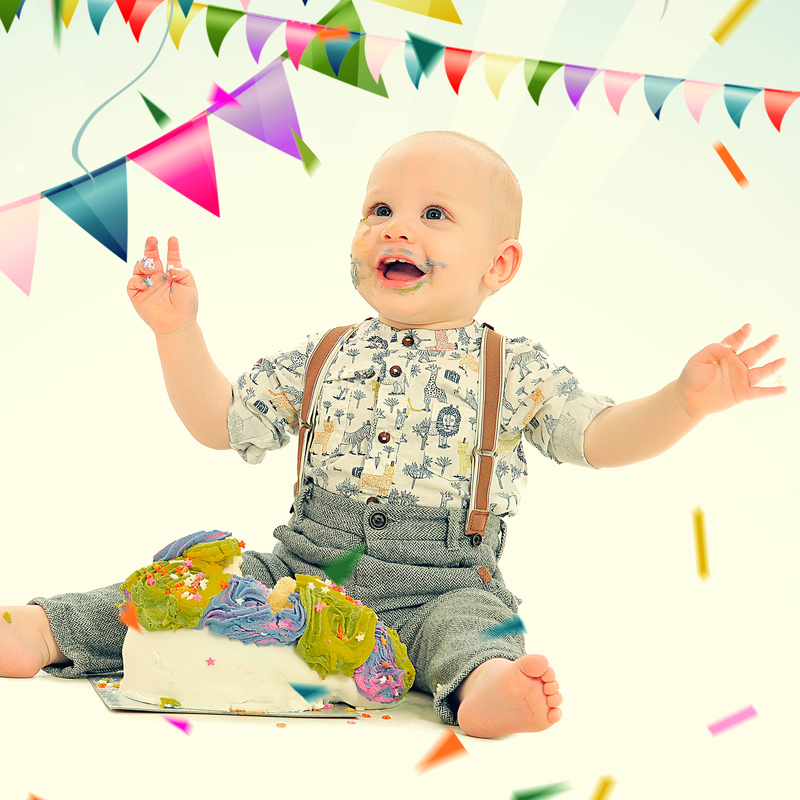 Please bring along a colourful cake – the stickier the better! 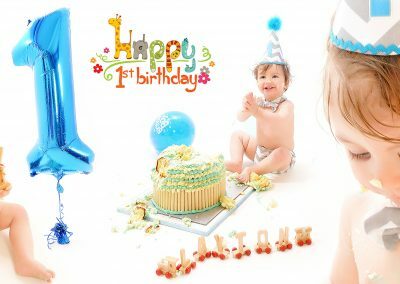 We also recommend bringing along a helium balloon with happy birthday on, a numbered candle and everything else you think will capture the moment and increase the fun; toys, teddies, balls, party hats – bow ties. Wet wipes and a change of clean clothes are an absolute must! 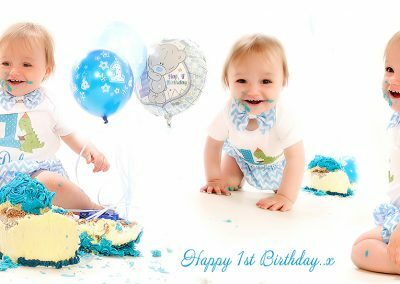 The cake smash experience is only £20 This includes a fun photoshoot and a beautiful framed 5x7 portrait of your choice. 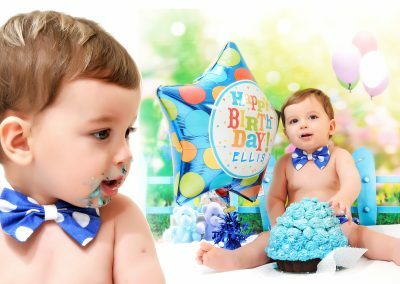 To purchase this experience please visit our shop and select the cake smash photo shoot. Free parking is available next to the studio. We are wheelchair and buggy friendly. Happy people a’hoy! Your beautiful pictures are then edited, sprinkled with creative stardust and ready to be viewed one week later back at the studio. This is where you chose your photo experience framed picture and have the option to purchase more pictures should you wish. 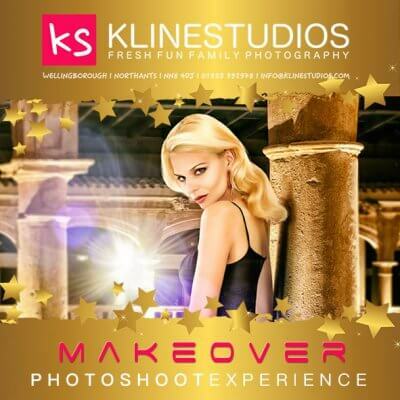 The experience includes a fun photoshoot and a beautiful framed 5×7 portrait of your choice. 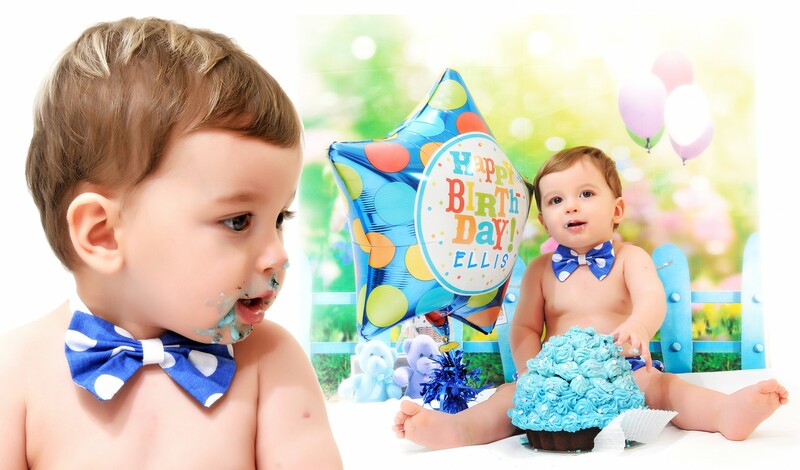 To purchase this experience please visit our shop and select the cake smash photoshoot.